 At Cove Village, you have the freedom to live your life your way. 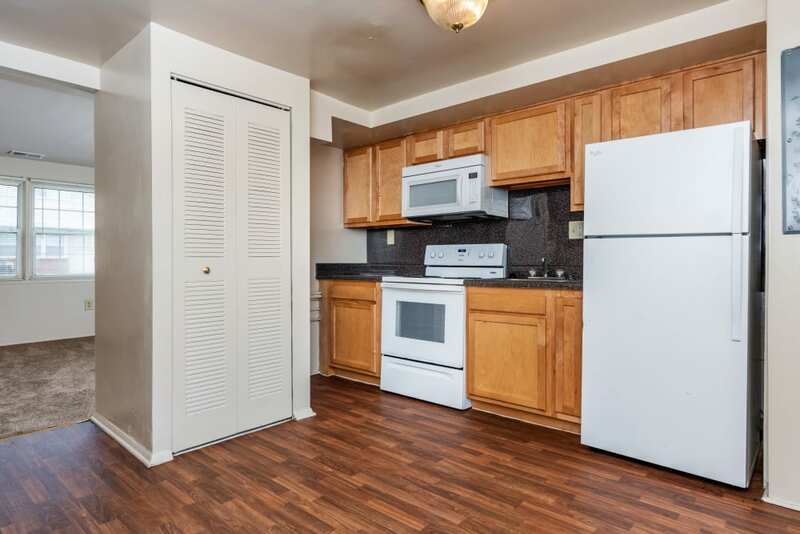 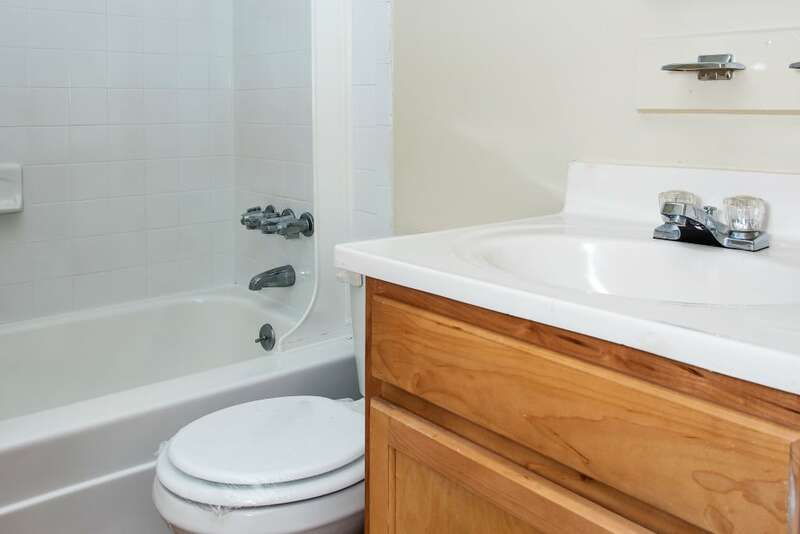 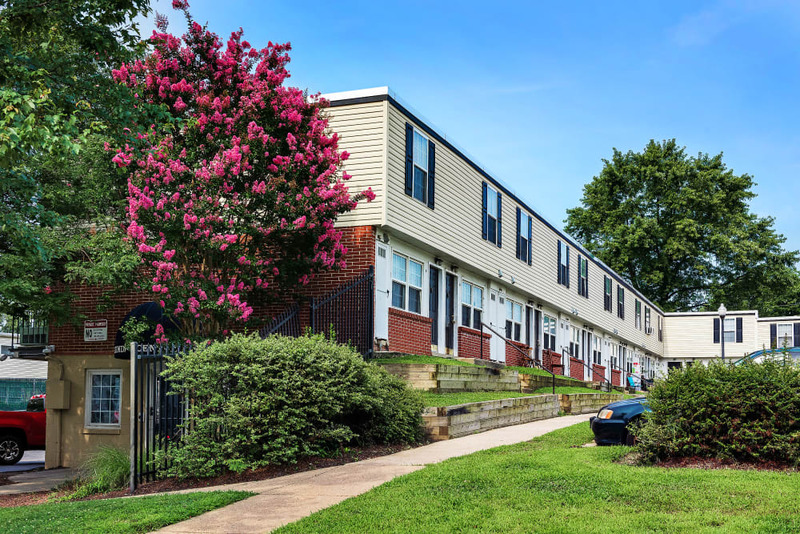 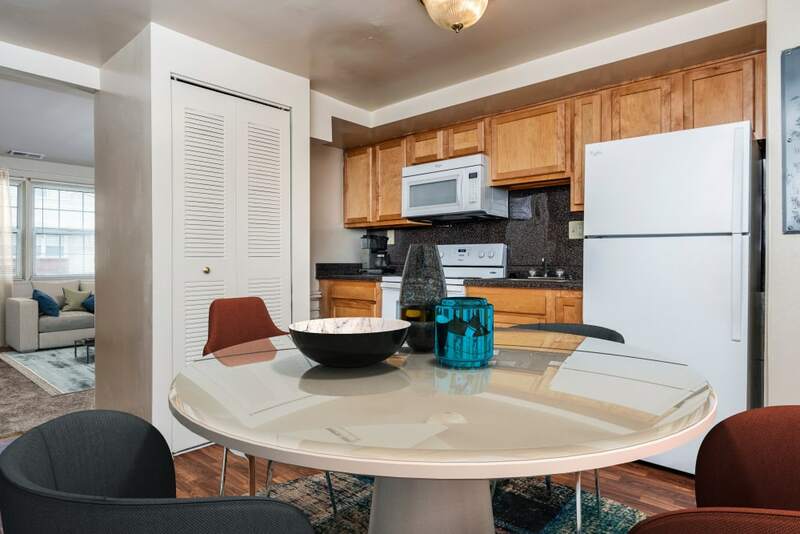 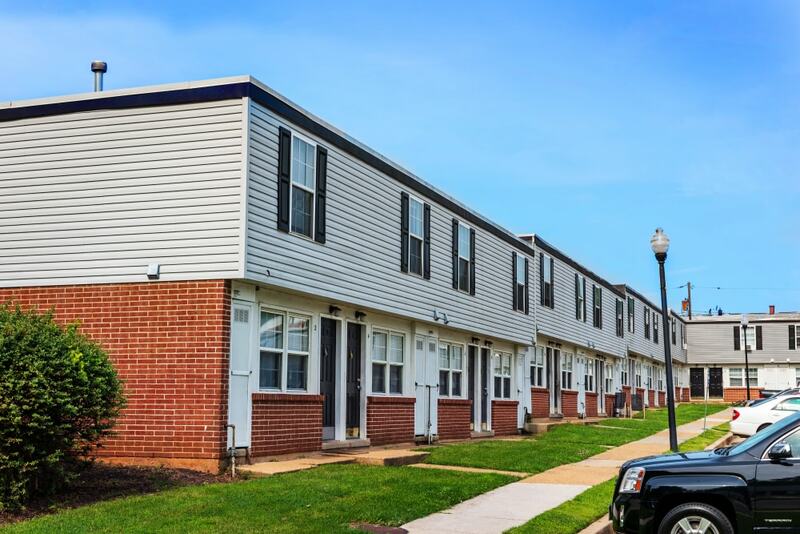 Our affordable, updated townhomes are equipped with everything you need to live comfortably and conveniently, so you can spend more time focusing on the things that bring you joy. 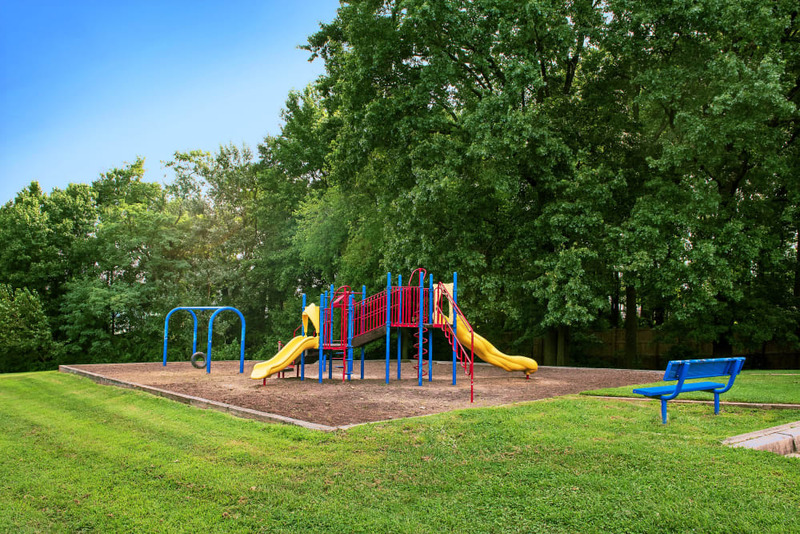 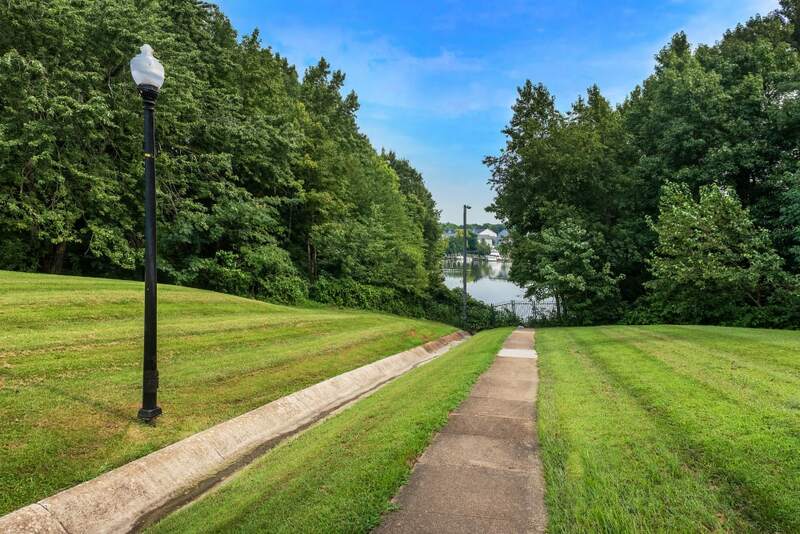 Enjoy our on-site playground and the nearby parks, including Martindale Park. 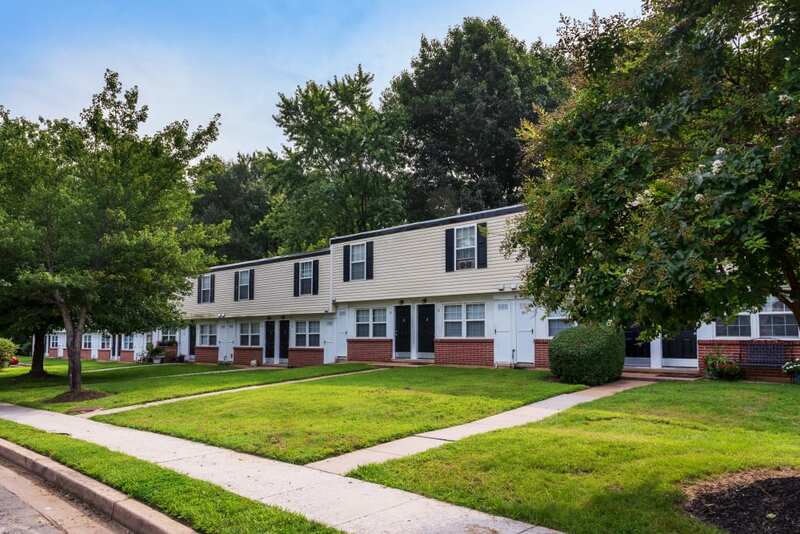 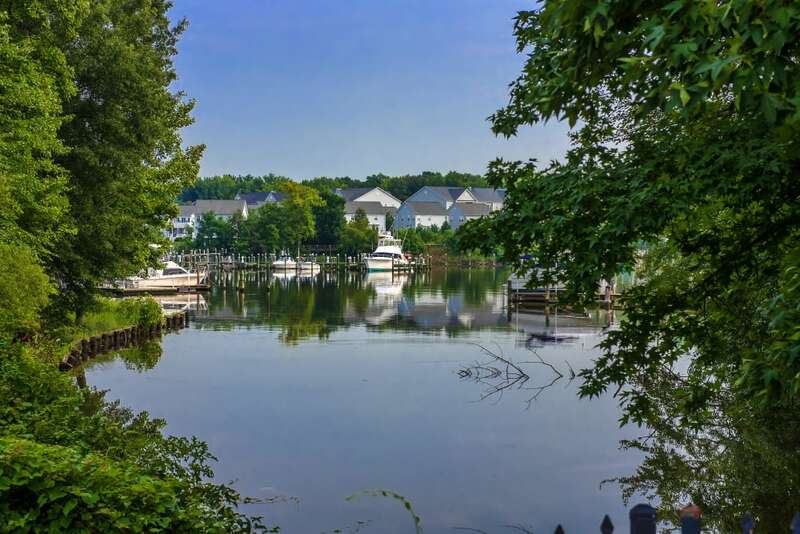 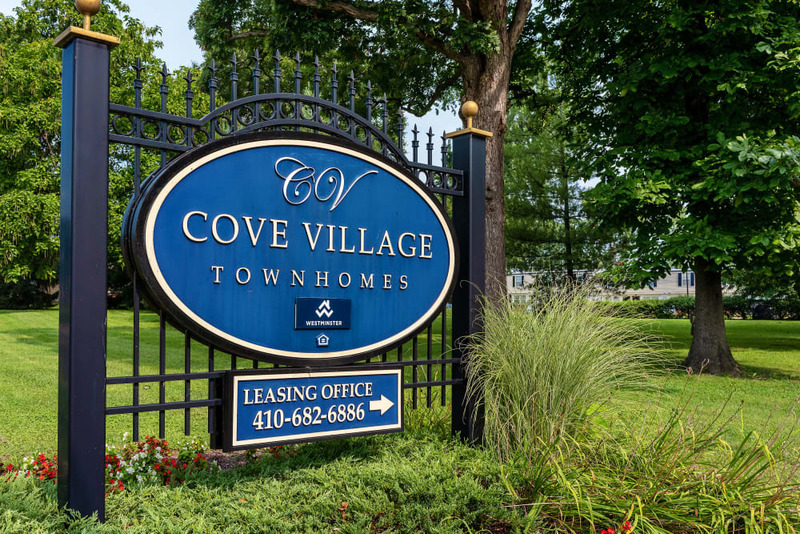 And thanks to Cove Village’s ideal location in Essex, Maryland, you can enjoy a quick and easy commute to work, school, or everyday errands. 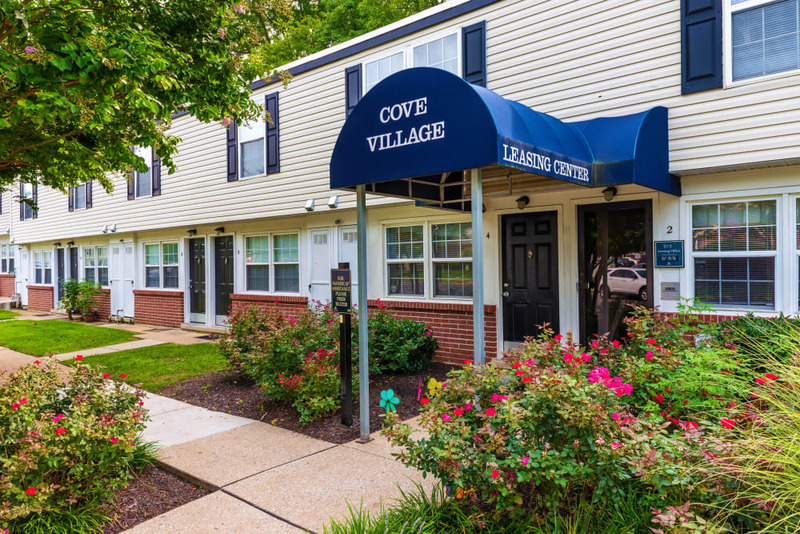 Click through our photo gallery to get a taste of what life could be like at Cove Village. 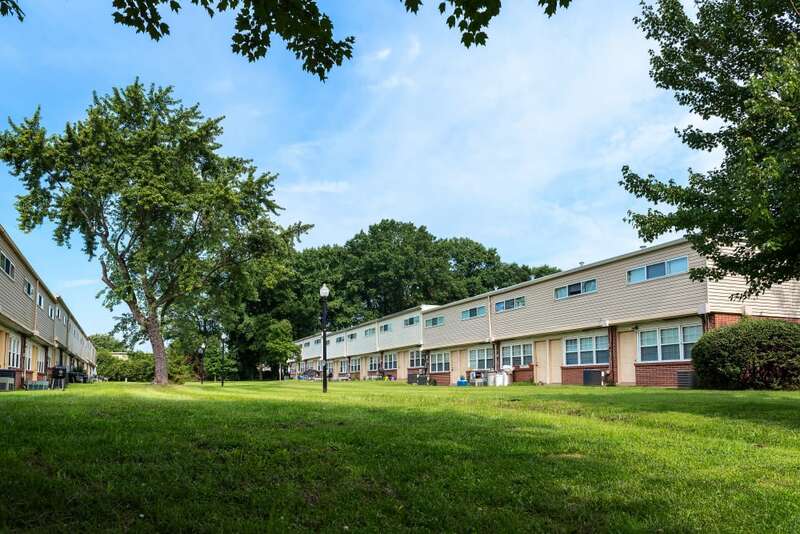 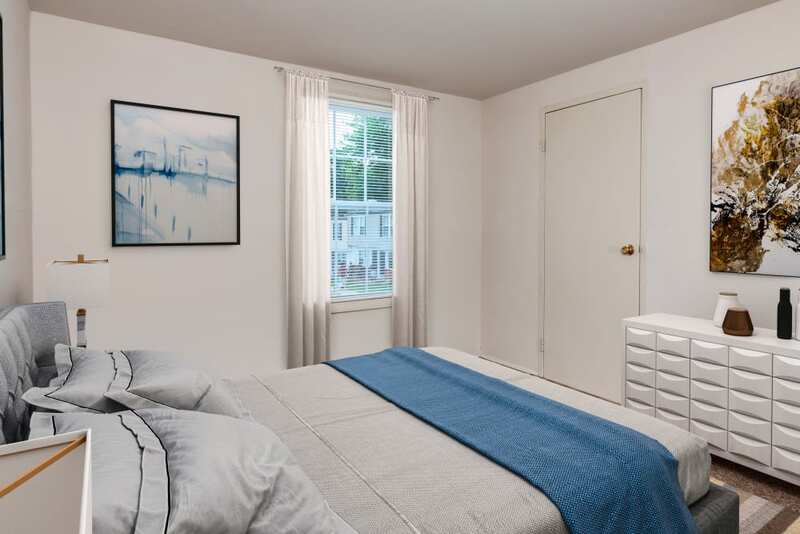 Our one, two, and three bedroom townhomes for rent in Essex, near Middleborough, offer unparalleled customer service from our on-site management team. 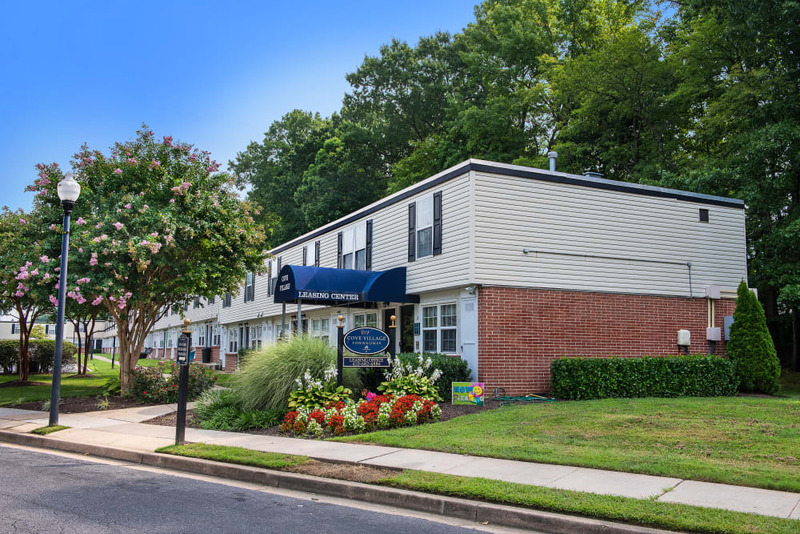 Rest easy knowing that emergency maintenance is on hand 24 hours a day. 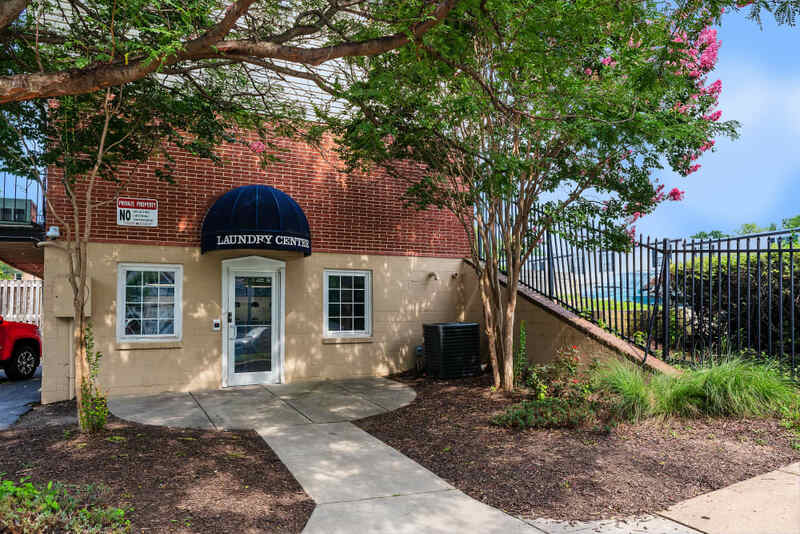 Our on-site laundry care center makes laundry day a breeze, and our recycling center helps you stay environmentally friendly with little effort. 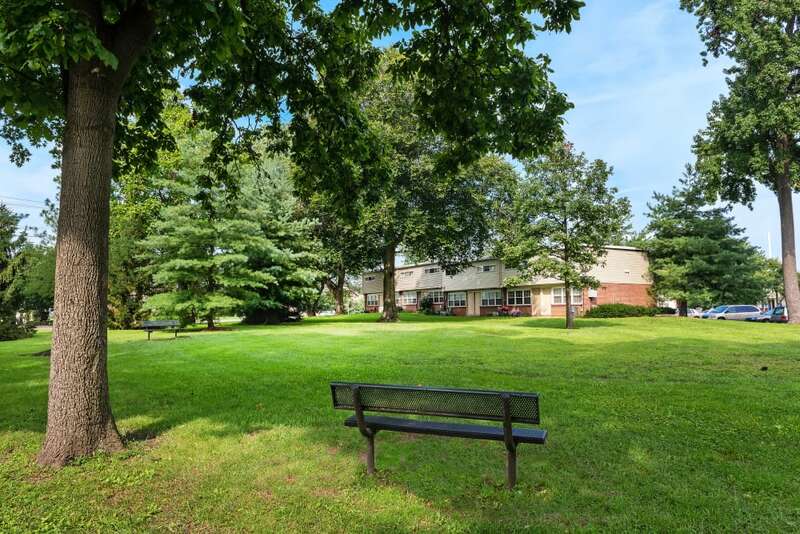 As your browse our photos, take note of the sweeping landscaped grounds, including expansive lawns, perfect for playing with your pup. 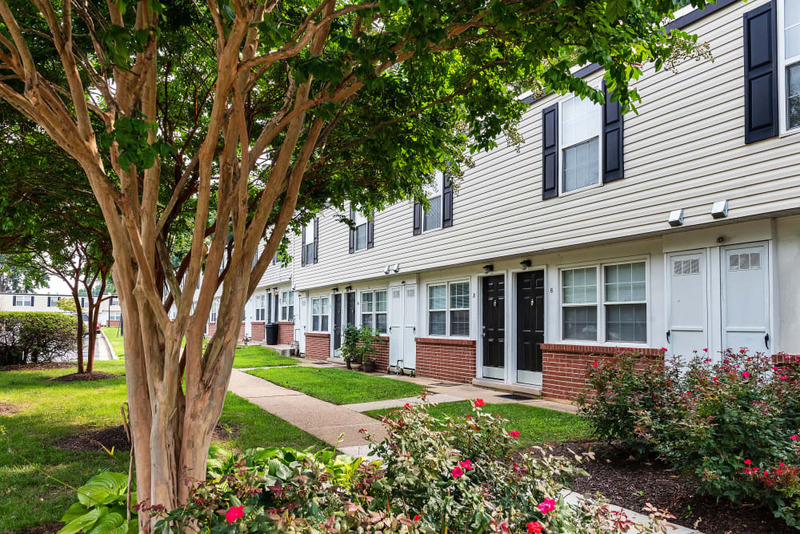 Click through our photo gallery, then schedule a tour to see our incredible community in person. 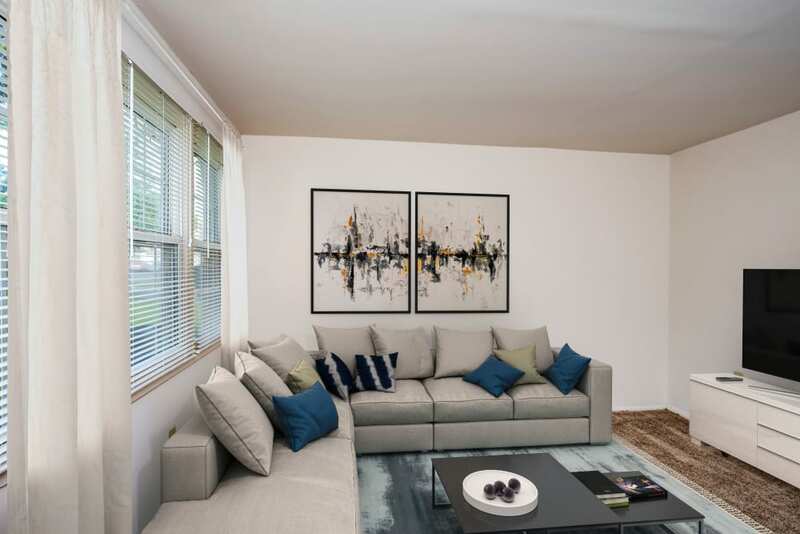 Our leasing team can’t wait to show you around your new home.